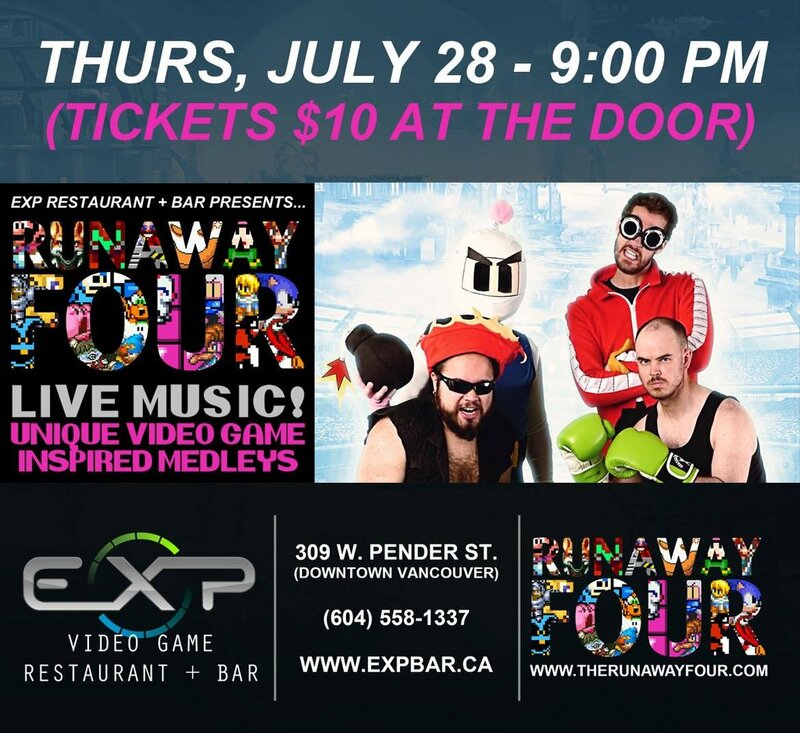 EXP Restaurant + Bar is excited to announce our next LIVE MUSIC performance - by local band, The Runaway Four! 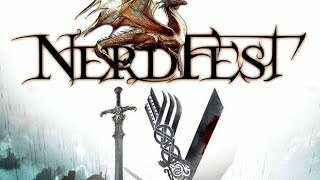 We're excited to be presenting two hours of their unique video game medleys with accompanying visual treats. 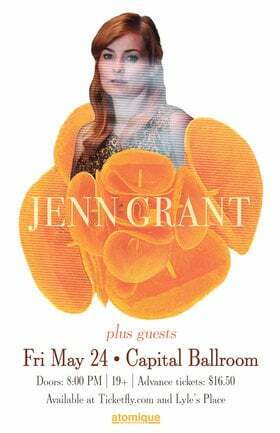 The show is THURSDAY, JULY 28! Stay tuned here for more information & updates!! - We can only accept cash payments for tickets at this time. *If you are in the restaurant before 8:30 you can keep your seats for the performance by having $10 ready to puchase your tickets. 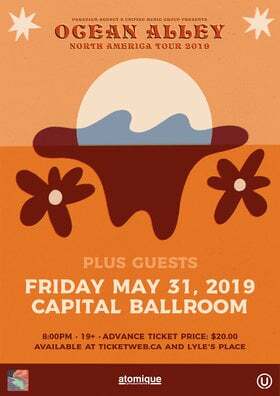 Patrons wishing to stay past 9:00 MUST purchase a ticket. 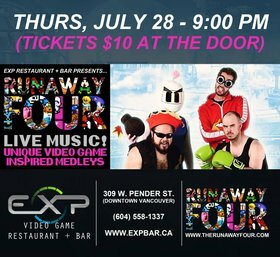 Dubbed "the Super Smash Bros. of video game music", the Runaway Four play themed medleys of video game tunes with a focus on presenting an energetic and engaging live show. 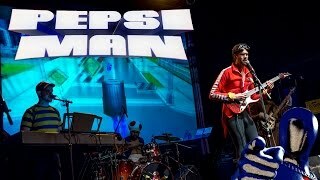 Along with cosplaying and pairing each song with timed visuals, they play tunes across all platforms, generations and genres to give everyone in the audience something to get excited about. Since September 2013, the four-piece has entertained nerds at various cons and fests in their native city of Vancouver, including the Vancouver Retro Gaming Expo, Nerd Fest, MAGFest presents: Game Over Vancouver, and their self-produced Bonus Stage. EXP is a classy restaurant for the grown-up gamer; we aim to redefine the term 'social gaming.' We are an all ages venue, with a 19+ 'Lounge' area.